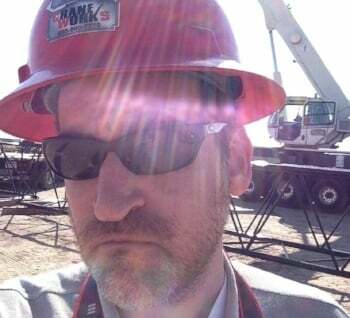 CraneWorks is proud to announce the launch of its newly revamped website, accessible now at http://www.Crane-Works.com. The fully redesigned website has a clean, mobile-friendly design that puts the company’s extensive sales and rental inventory front and center, while also better highlighting the company’s industry-leading parts and service divisions.  CraneWorks has nearly 200 cranes and other pieces of heavy equipment for sale or rent across North America. The new website provides advanced search functionality, allowing web visitors to quickly find the perfect machine for their needs. Each product listing includes a detailed image slideshow, load charts, specs, and more, allowing visitors to inspect each unit virtually before submitting a ten-second quote request form.